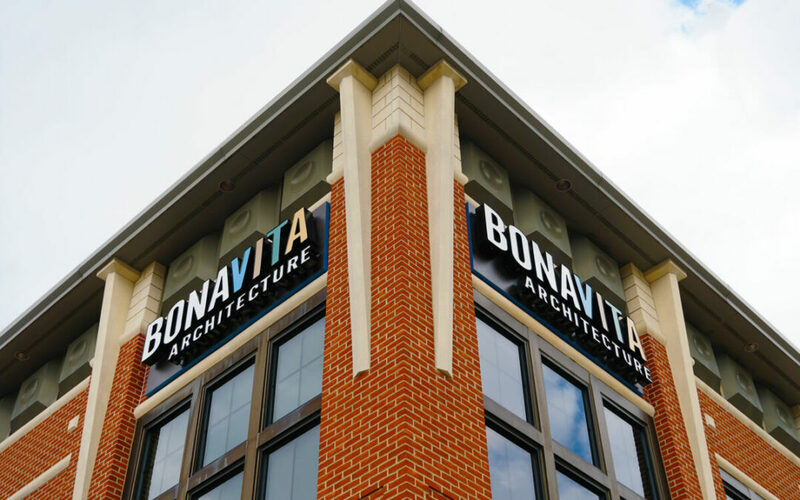 Bona Vita Architecture is thrilled to announce that we have moved to our new space at 110 W. Main Street, Suite 200 in downtown Fort Wayne, Indiana. Renovation will be completed soon! Look for our announcements on our Ribbon Cutting and Open House.